Aww, this giveaway is over! But you can grab the 2018 Brilliant Life Planner in our shop here. 2. It gives us the warm fuzzies to surprise you with a bunch of goodies you’ll love! 3. They introduce us to even more brilliant ladies. 4. We can show off brand new products! One grand prize winner will win all these amazing prizes, worth a total of $1324! This bundle of brilliant life awesomeness was chosen especially with people like you in mind. YOU – brilliant lady! You're ready to lean into an intentional life and embrace your deepest passions. You love to design your week around the people and projects that mean the most to you. And we're here to help you make that happen! 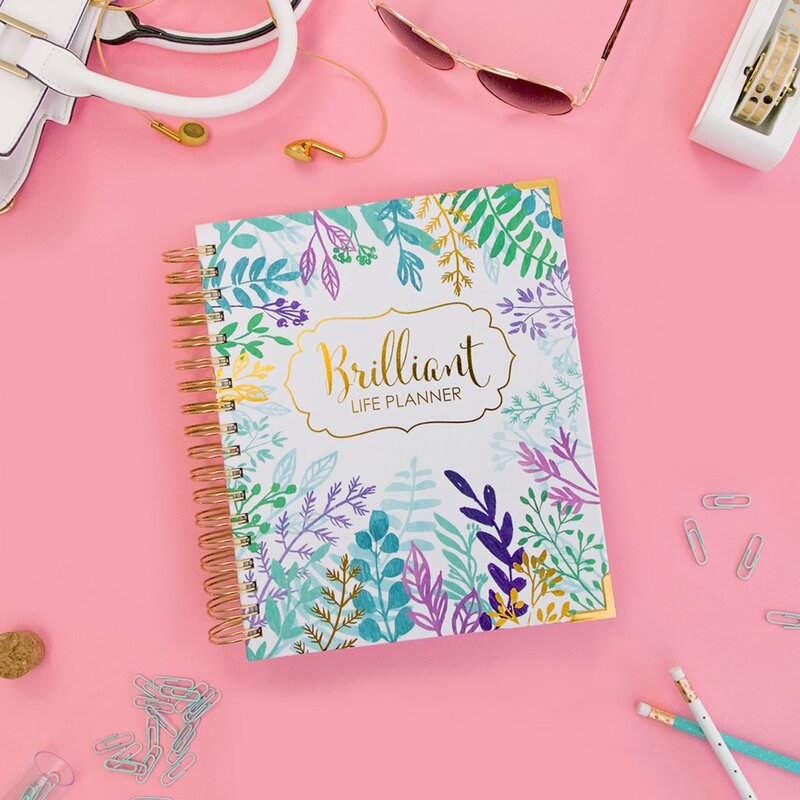 The Brilliant Life Planner ($58) is a true labor of love. 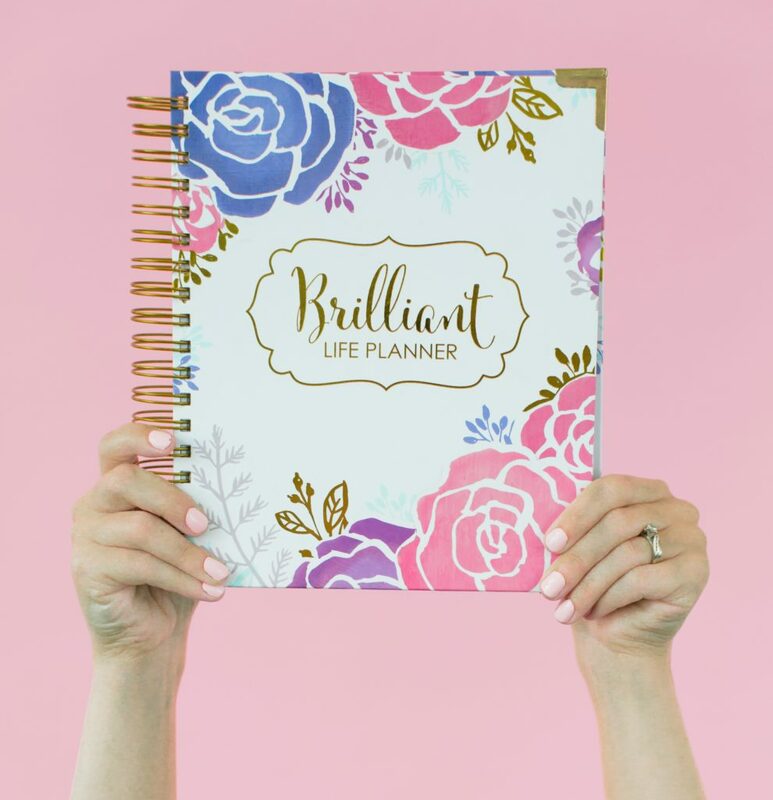 Intentionally crafted with feedback from our community, this planner includes full-color floral designs on every page, a unique goal-setting section, project planning and habit tracking pages, along with a brilliant time-blocking system to manage your week. Updated for this year's planner: More areas to write down your favorite memories from the week, what you're thankful for, and which relationships you'll intentionally foster in the week ahead. 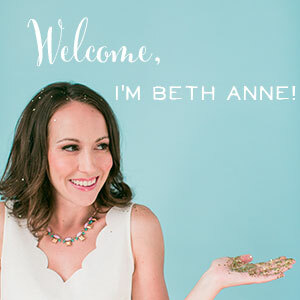 It's the best resource for brilliant women with great big dreams and even bigger hearts. 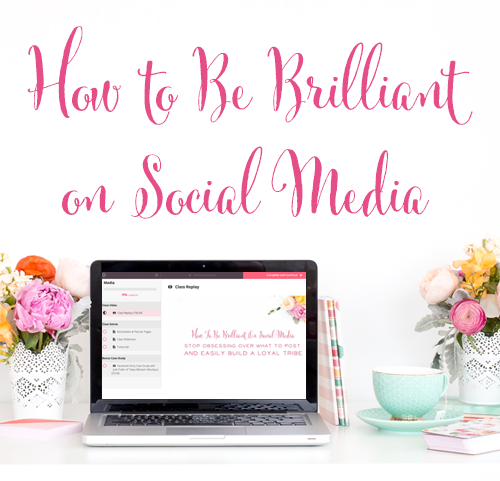 Crystal Paine is beloved by many in our Brilliant Business Moms community! 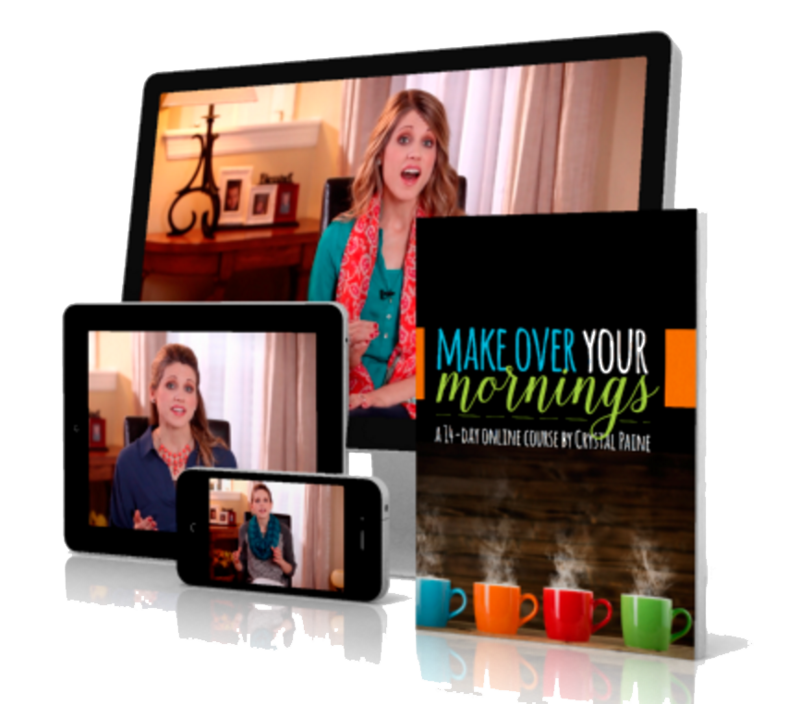 Her Make Over Your Mornings ($17) course has helped many women keep from feeling overworked and overwhelmed. 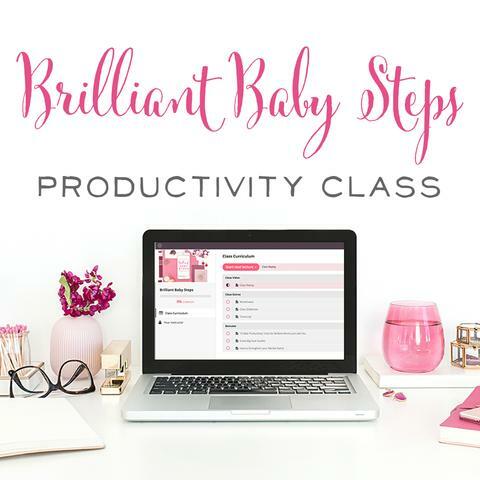 This course walks you through how to set up a morning (and before bed!) routine that sets you up for success, as well as many other intentional living goals. Speaking of courses, we’re pleased to offer a brand new course from Stephanie O’ Dea. 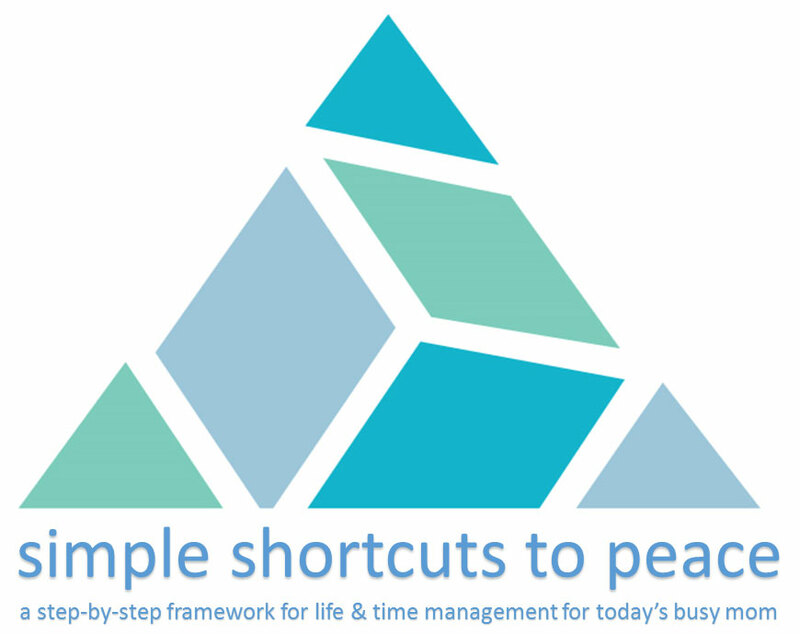 Simple Shortcuts to Peace: A Step-by-Step Framework for Life & Time Management ($497) is a self-guided six-week class designed to overhaul your time management, health, finances, organization, and relationships. Stephanie develops and teaches the principles of how to build a rock-solid foundation that can weather all of life's ups and downs. Inside My Little Gratitude Journal ($9.99) you’ll find places to record gratitude, doodling prompts, coloring pages, and more!” Paige Yelle, the creator, says it’s an interactive book for happiness! Reach for this instead of your phone. 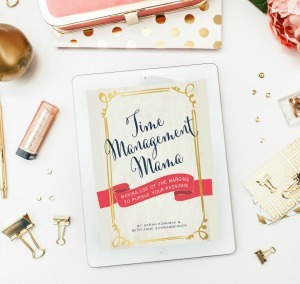 Time Management Mama ($9.99) was written out of a desire to help busy moms run a business on the side, while protecting their priorities. A perfect resource for the brilliantly crafted life. 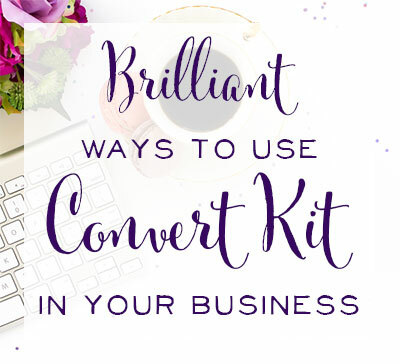 In the The Creative Retreat ($11.99) workbook, blogger Jennie Moraitis reveals how you can create a personalized retreat that will take a minimum amount of resources and greatly enrich your life. Are you getting a sense that we love planning and goal-setting around here? We’re thrilled to offer Victoria Osborn’s Goals with Grace ($20) ebook in this prize pack. In this book, you’ll learn how to write grace-based goals that align with the things truly important in your life. And of course we had to throw in a few fun goodies! The winner of Craft your Brilliant Life Giveaway will take home a beautiful, custom designed Better Life Bag ($185) to carry around your new goal setting tools, a Lucy Jane Tote pouch ($23) to keep all those pens we know you’ll be using, and two snazzy, ethically-made Kurandza bracelets ($50) and a BOHO wrap watch ($20) to look fabulous while you’re doing it. What planner lover wouldn’t want this Anthropologie Bonheur planner ($22), Sunshine Sticker Co. washi tape ($3) to pretty up planner pages, and a Be Brilliant coffee mug ($15) to keep you going strong. Equipped with these resources, you’ll be well on your way to join them.